We always love to hear from our customers and share their stories—especially when they speak to the timelessness of our brand. 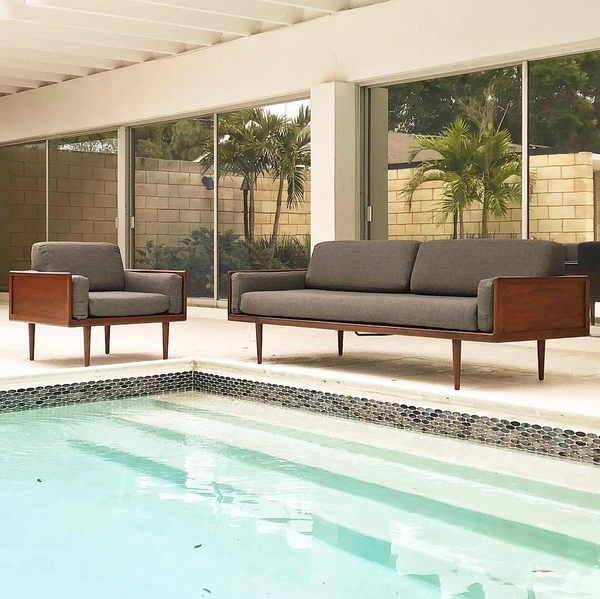 Last week we posted the below photo on Instagram of a vintage Smilow sofa and lounge set, the comment we got from Louise Niemeyer—a longtime Smilow customer—made us smile. “My sofa and club chair. Love them every day now for 66 years.” Thanks Louise!